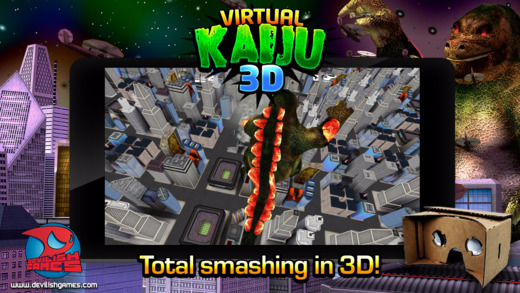 Kaiju is a Japanese word that literally translates to “giant beast” (most famous Kaiju is Godzilla). 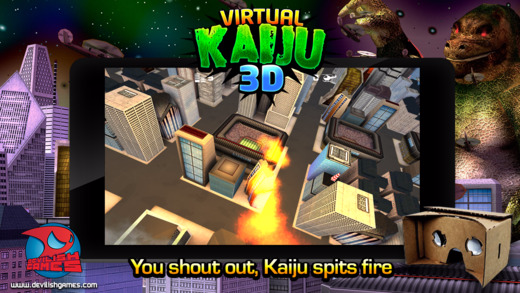 Walk in the shoes of Kaiju and destroy the city… In 3d!!! 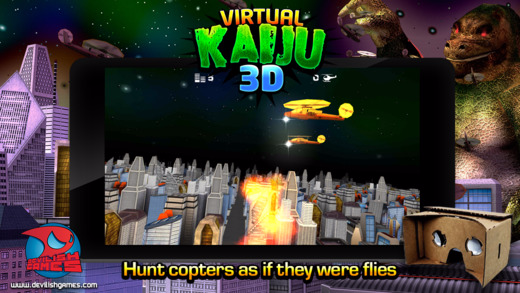 A virtual reality mayhem.